Many members of ButterflyCircle are accomplished photographers in their own right, and this new series will feature random works from various members on a regular basis. 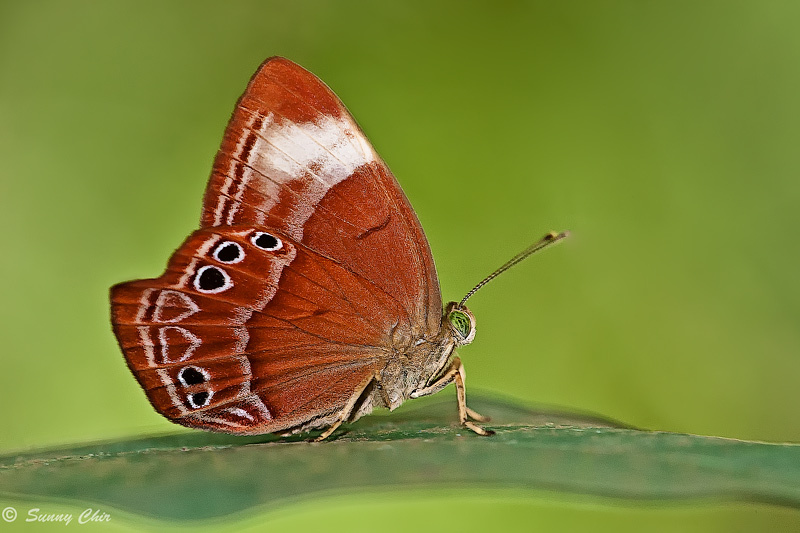 On most weekends, members are out in the field, photographing butterflies and always striving to get a better shot that attempts to improve on the previous one. Members then share their hard work at the ButterflyCircle forums. This series captures some random shots from the forums and features our members' latest works on this Blog. The objective is to share with our readers, recent random butterfly shots whilst we research and prepare the longer weekend articles on this blog. For the opening shot in this new series, we have a Spotted Judy (Abisara geza niya) taken by Sunny Chir.